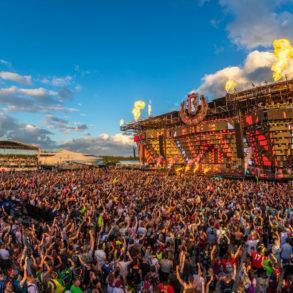 Originally slated to kick off in Split, Croatia today (July 15), Ultra Europe has been forced to cancel its first day due to “dangerous wind conditions”. 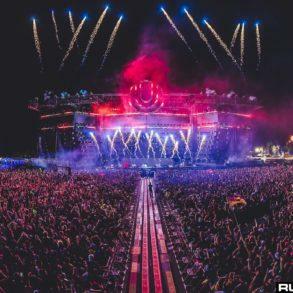 With winds reaching up to 74 kilometers per hour, Ultra Europe issued an official cancellation notice via its social pages and encouraged Ultra ticket holders to stay inside and stay safe tonight. 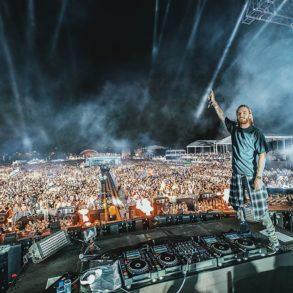 However, Ultra Europe plans to have its Day 2 and 3 continue as originally scheduled with a few special additions thanks to artists eager to make up for lost performances on Day 1. 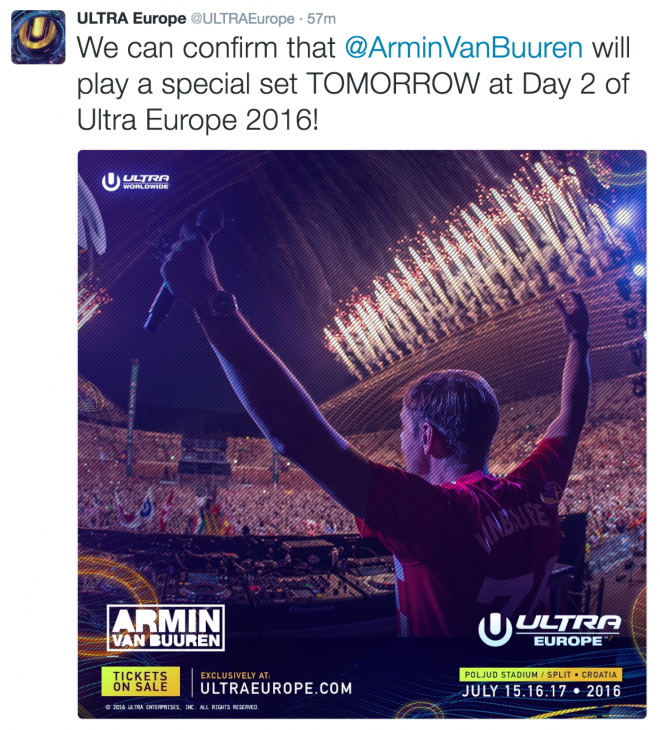 Already, Armin Van Buuren and Above & Beyond have confirmed rescheduled performances for Day 2 of Ultra Europe. 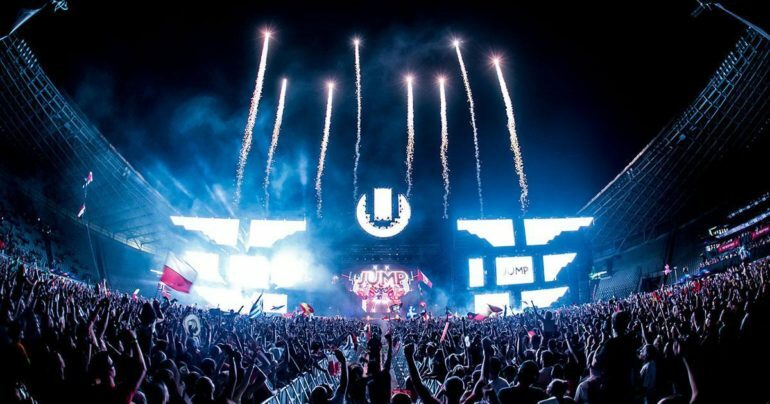 Ultra plans to rearrange times and aims to have an earlier start time to make up for the lost day. In addition, single-day Friday ticket holders will be allowed into the festival for both Saturday and Sunday as well. Two-day (Friday and Saturday) ticket holders will also be allowed to enter the festival on both Saturday and Sunday. 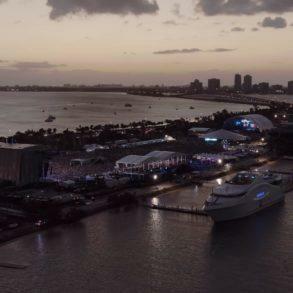 For three-day ticket holders, information about partial refunds is likely coming soon as the page has confirmed further information is coming. Previous Eddie Thoneick Show us that he love Drums! Next Get Ready For Tomorrowland 2016!